The entries for all of our major competitions coming up throughout 2019 are now officially open! With a very busy clay season ahead it is important to get your entries in early, getting everything sorted from accommodation to squad times and even down to your chosen peg preference. We have some very generous sponsorship backing from the big names in the shooting circle from gun to cartridge manufacturers for all of our major competitions this year. This is enabling some amazing prizes such as guns and cartridges to be given away over 2019! 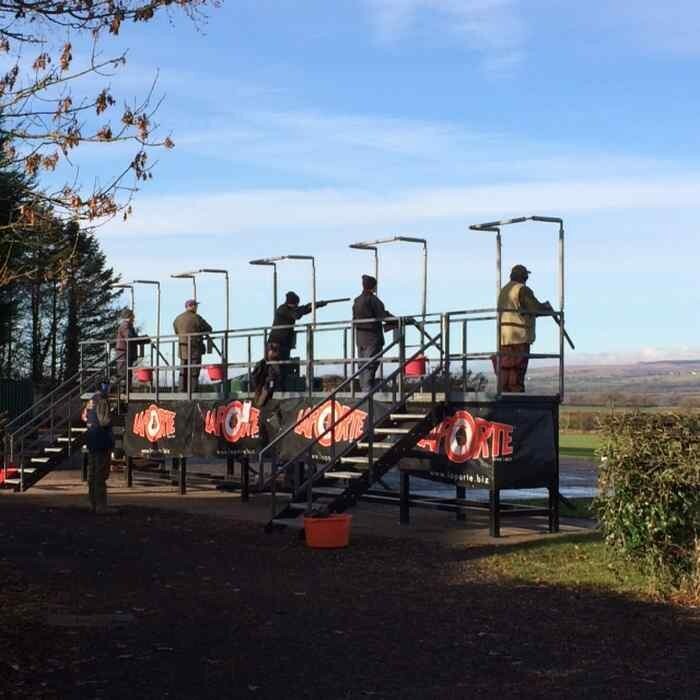 A great array of our famous testing sporting targets at Bywell Shooting Ground on 3rd March. Set out over a minimum of 12 stands there will certainly be a good variety of targets over the ground. 100 Northumberland all round championship alongside 100 DTL, 100 SKT and 100 ABT will be running on the 17th March. We hope to see the local rivals battling it out from the famous all round title. The ever popular 100 sportrap will be running on 7th April alongside 100 DTL. Why not shoot both to truly keep your eye in?? Everyone loves mixing trap and Sportrap targets. The Northern Sporting weekend on 4th & 5th May is also back bigger and better than ever. The usual very generous backing from both Browning and Hull Cartridge Company sees some sensational prizes. Numerous cartridges as well as 2 guns are to be given away at the weekend of 100 Sportrap and 100 Sporting. You never know the Winchester challenge pool may be returning once again! 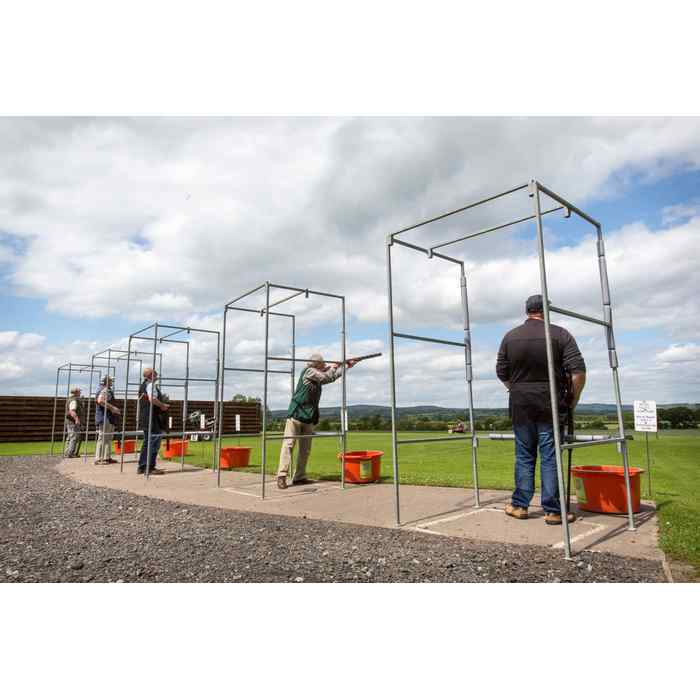 The trap competitions are returning in the form of the famous English Open DTL championship weekend. Entries for this event are being taken through the CPSA so contact them to secure your slot. This year sees the return of 150 sportrap targets, something truly unique here at Bywell on 6th July. Shooting 100 Sportrap targets takes focus and dedication but this is tested somewhat further with 150 targets. If Sportrap is your thing make sure you are here. Adding to the atmosphere on this event will be the return of the Pro Sporting Shoot off and the BBQ in the evening. This will see great excitement with shooters going head to head in a live commentated event to walk away with a large amount of cash to the winner. A great end to a great summer event! Tickets for the BBQ and pro sporting shoot off are on sale now. In mid July the European DTL championships take place in combination with the Home international from 18th – 21st July. The will be a weekend welcoming people from numerous countries to the ground. 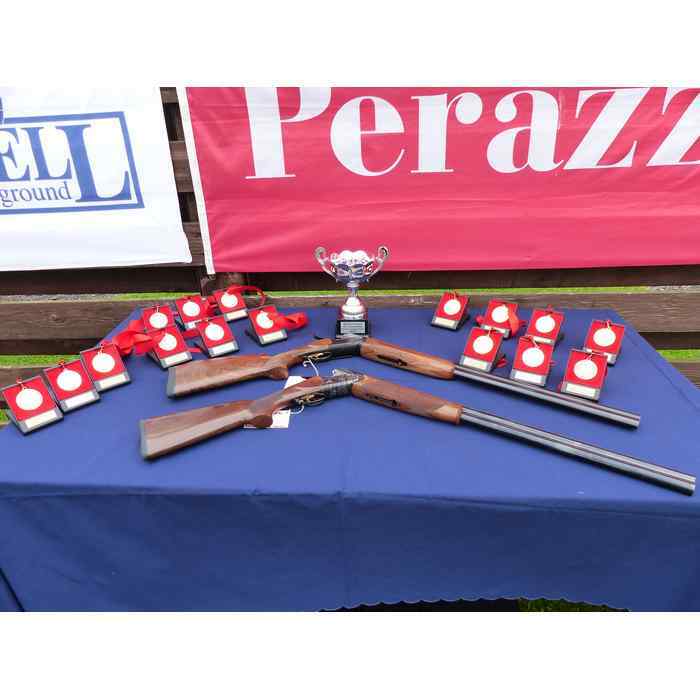 Entries are being taken by the CPSA for this also so remember to contact them. 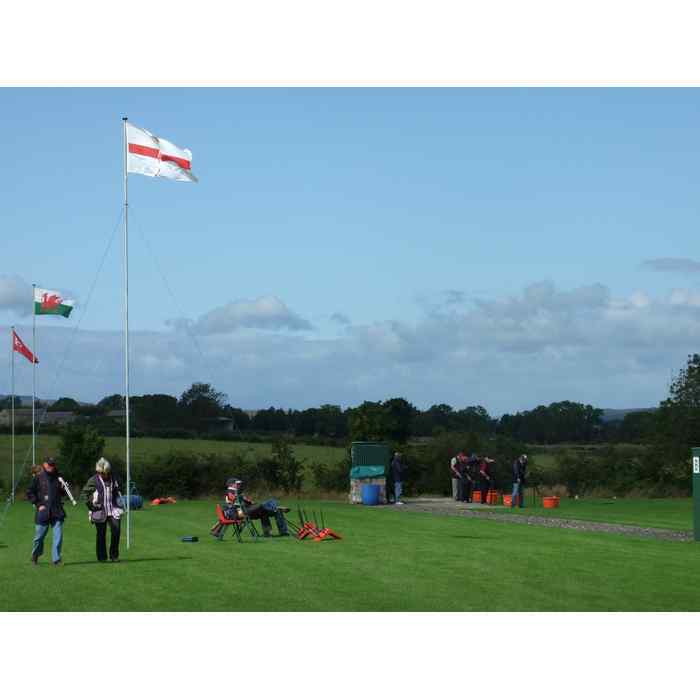 August sees the final large trap weekend of the year with the DTL sponsored weekend. This event includes 200 DTL targets as well as Double rise so a real mixture to shoot over the weekend. This shoot has grown in popularity year on year and a shoot we are proud to have produced into what it is today. Entries for this have already started coming in so get booked up. From October onwards our major competitions are finished for the year but we do still have at least one registered shoot per month running through the winter with the exceptions of January and February.